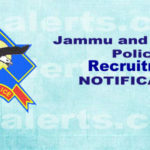 Tral Encounter updates: Two militants killed. 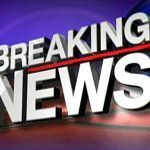 Tral Encounter updates: Two militants killed. Tral Encounter updates: Two militants killed in an ongoing gunfight with joint forces at Naik Muhalla Tral in Pulwama district today. 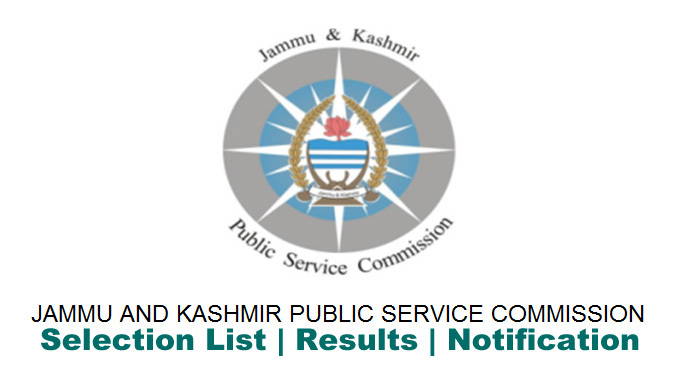 JKPSC Admit Card for type test of Range Officer. 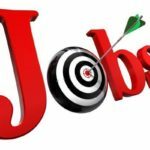 Bharagava College of Education jobs. 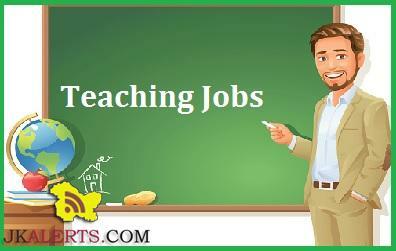 In the latest jobs notification application are Invites for various teaching and non-teaching jobs. Application are invited for various jobs in Bhargava College of Education. Private jobs in Bhargava college of education. 1. PRINCIPAL – M Ed, Ph.D (Education) with at least 10 years of experience at college level. 2. 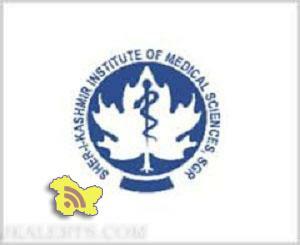 Advertisement Get Free Jobs Notification on Mobile Phone Govt Medical College GMC Srinagar Centre Notification for examination of all the Para-Medical & Nursing Trainees. 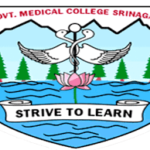 GMC Srinagar Centre Notice for eligible candidates of Govt. AMT/ANMT Schools / Private Para-Medical Institutes of Kashmir Division including Leh & Kargil Districts shall be conducted at the centres mentioned below.